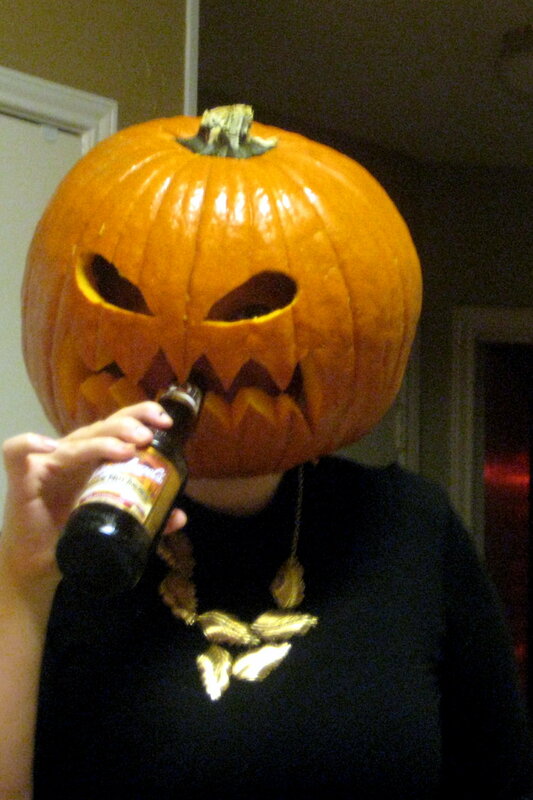 Pumpkin Head. We carved pumpkins and I made mine into a mask :). HD Wallpaper and background images in the Halloween club tagged: pumpkin head carving halloween. This Halloween photo contains pumpkin, pumpkin, pumpkin vine, autumn pumpkin, and cucurbita pepo. There might also be jack o' lantern, acorn squash, and acorn squash.